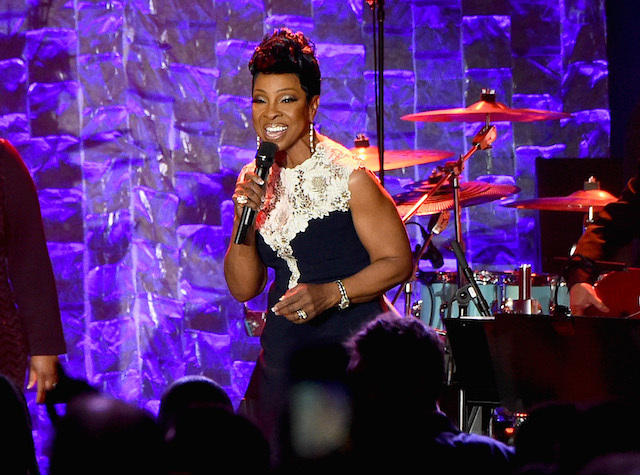 Gladys Knight once again defended her decision to sing the national anthem at Super Bowl LIII and said she’s “fought long and hard” for the opportunity to do so. “I pray that this national anthem will bring us all together in a way never before witnessed and we can move forward and untangle these truths which mean so much to all of us,” she added. The comments come on the heels of criticism from the former San Francisco 49ers quarterback and stars like Amy Schumer, Common, and other celebrities who have said the performers, Travis Scott, Maroon 5 and Big Boi, should not do the halftime show at the big game in Atlanta next month in support of Kaepernick.